Kachoan welcomes customers with the utmost ""Omotenashi"". The hotel never lacks its hospitality so that all customers can spend a wonderful time here. 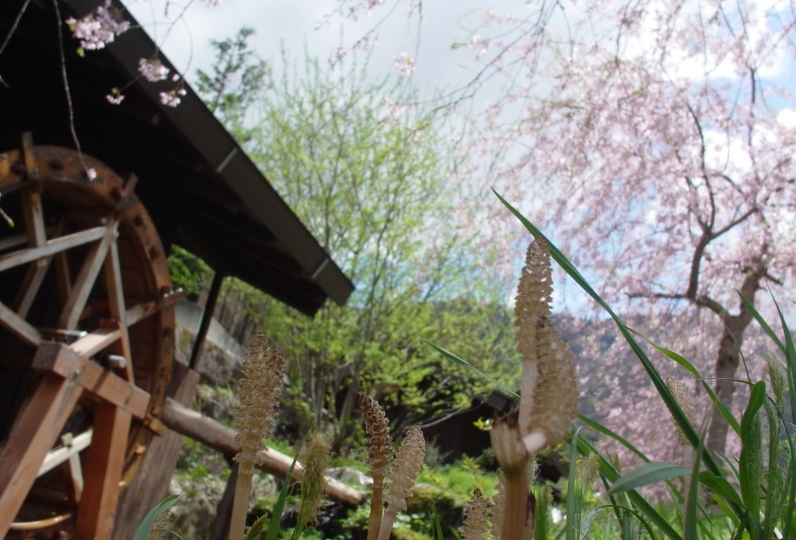 What is needed and what isn't appears in the intuitive communication between our customers and the Ryokan. Hida Takayama, flourished in Edo era as a castle town, remains as a beautiful old town that is referred to as "little Kyoto." Kachoan is located in a beautiful old town where it hosts 28 rooms. 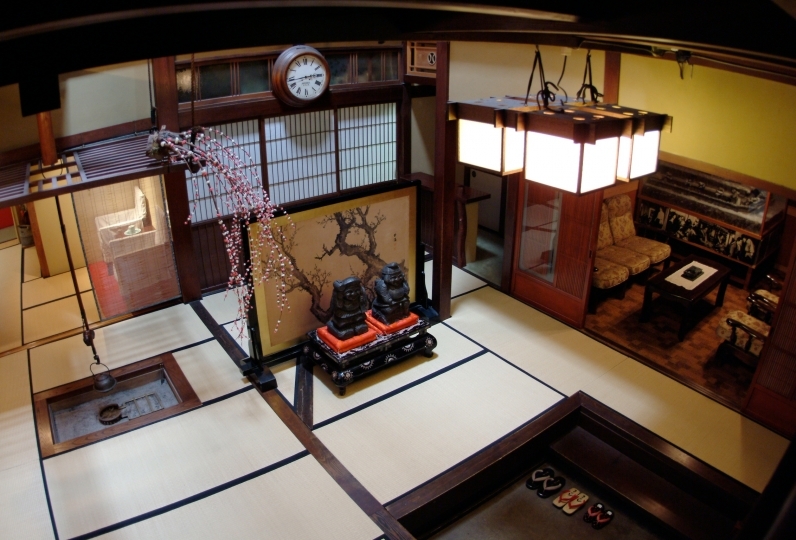 In order to provide the utmost satisfactory room, the Ryokan created an elaborate plan for the room. You may encounter the style of little Kyoto with the best plan for you. 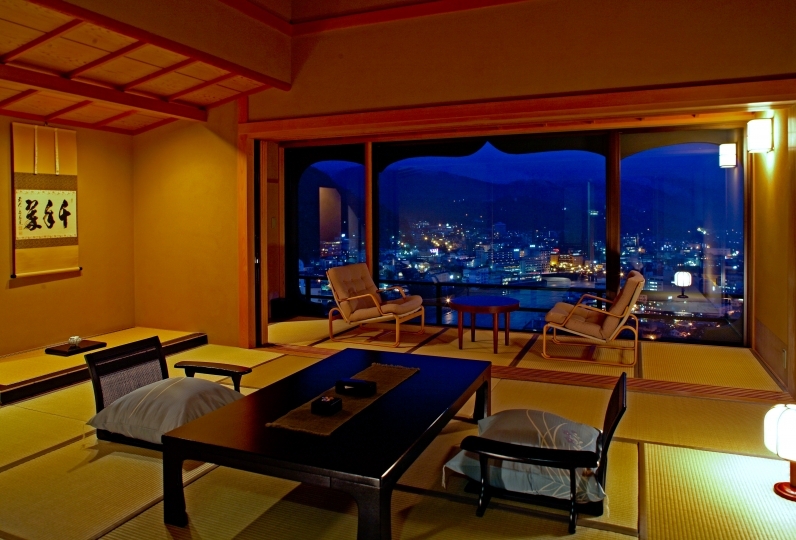 the ryokan only serves the best cuisine for you. Please enjoy the taste of Hida in a calmly private restaurant. It is magnificent to take an open-air bath with a view of Mt. Hida. Taking a bath surrounded by white mud wall is an exclusive joy only for the female customers. 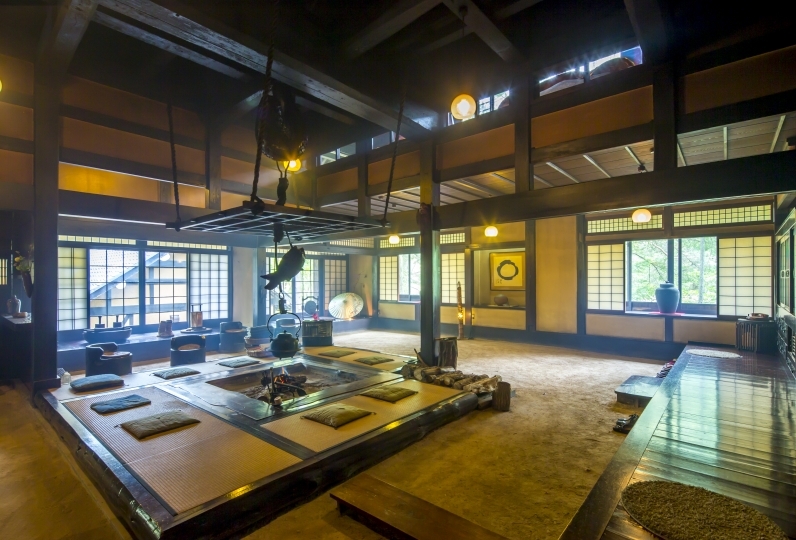 The Ryokan wants to be a relaxing space for all the customers. 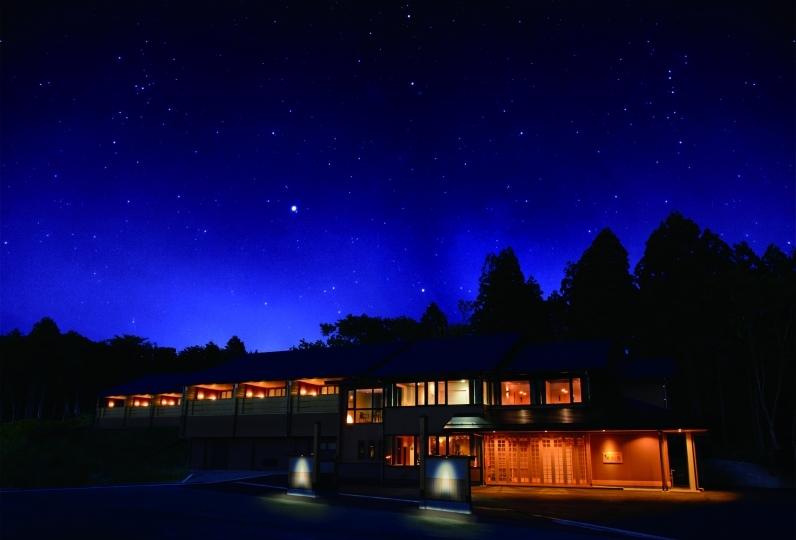 Keeping that in mind the Ryokan pursuits the spirit of "Omotenashi". The hospitality of the staff was marvellous! We stayed with family in the past. There was no more roommate at that time, but our preferences and others were often sent to the next person in charge. Dinner was very tasty, but customer service was very satisfying. An outdoor bath with a view of the mountain range at noon and starry sky at night. There is also a sauna. There is a different scenery for each season. Forget about the time and have a moment of bliss. A spa facility for adult women. You can enjoy a rest on the hearth with herbal tea and a veranda on the river. A large public bath with a large open glass windows. Please extend your arms and legs with a large bathroom and play with hot water until you feel relaxed. We have a variety of massage and beauty techniques available. Please inquire if you are interested. If you wish, we will pick you up according to your arrival time so please inform us of your arrival time. We will pick you up on the day of if you call.